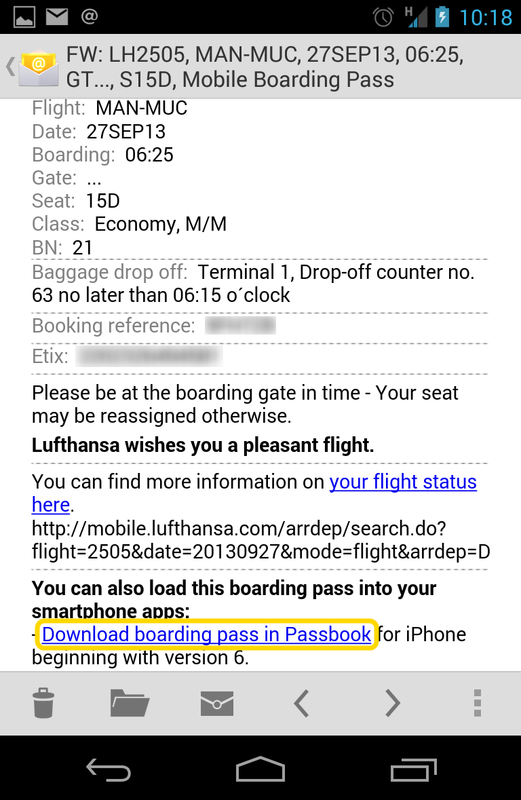 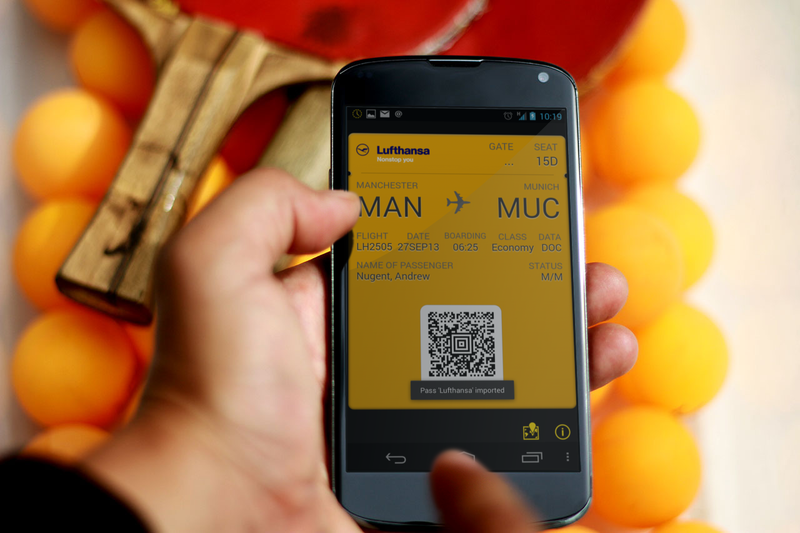 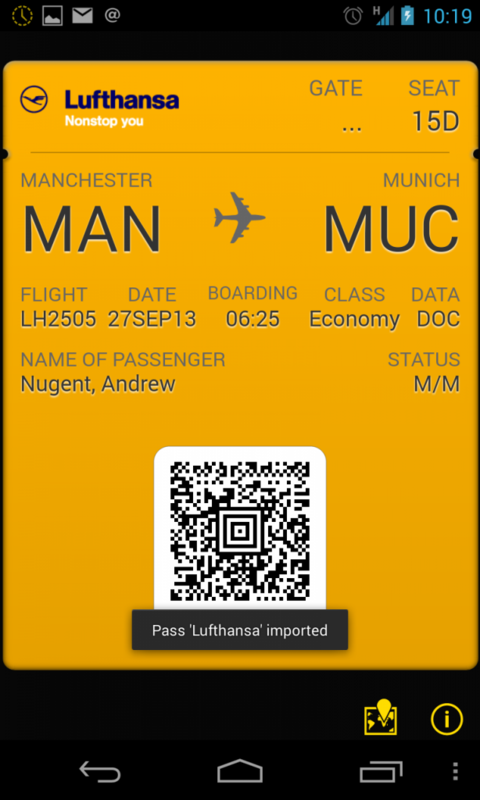 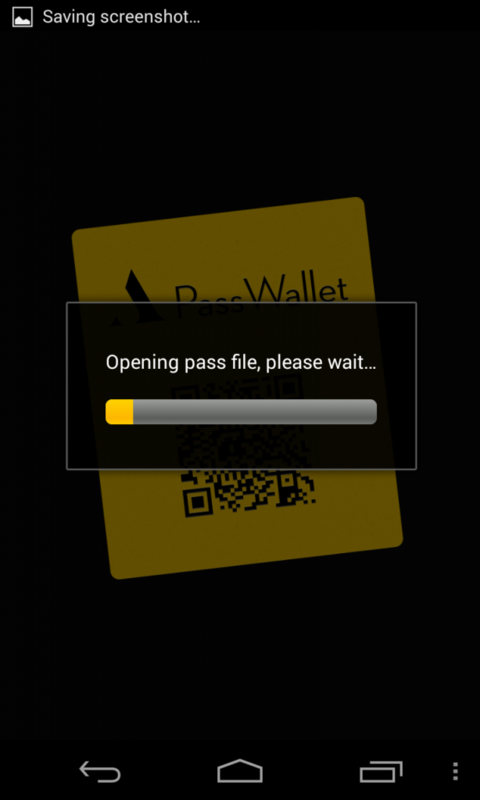 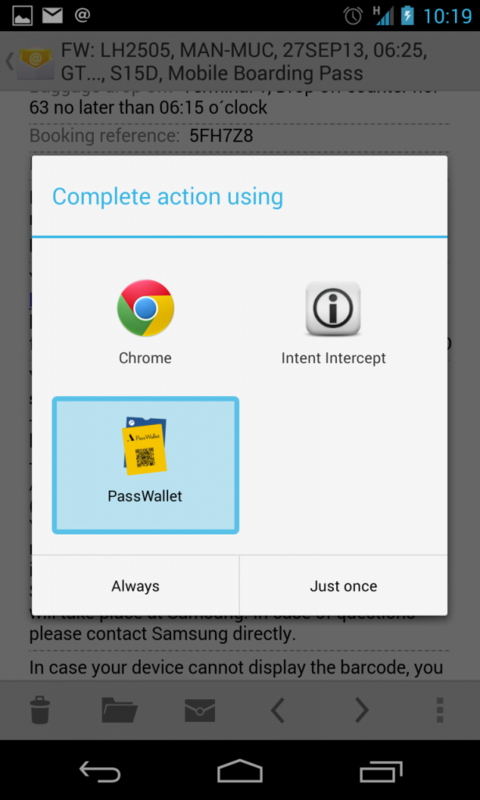 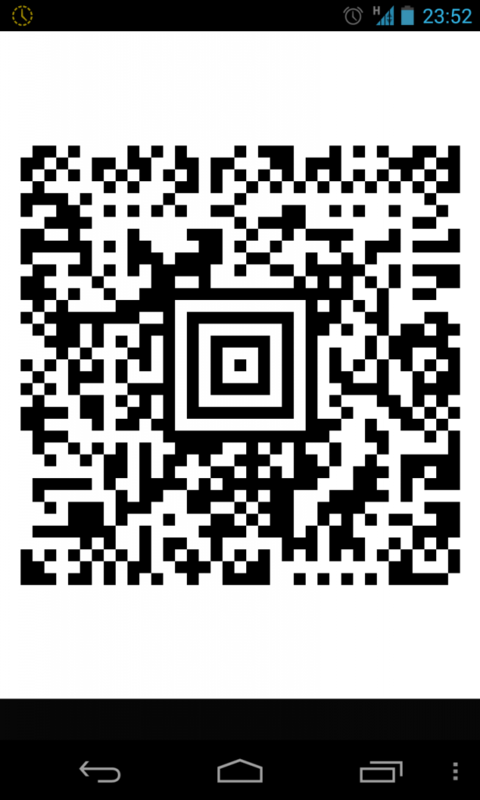 I recently made a trip to Munich for the annual Oktoberfest, and so had the chance to try out using PassWallet with my Lufthansa boarding pass, and quite honestly it worked seamlessly (I would say that though). And that’s it. 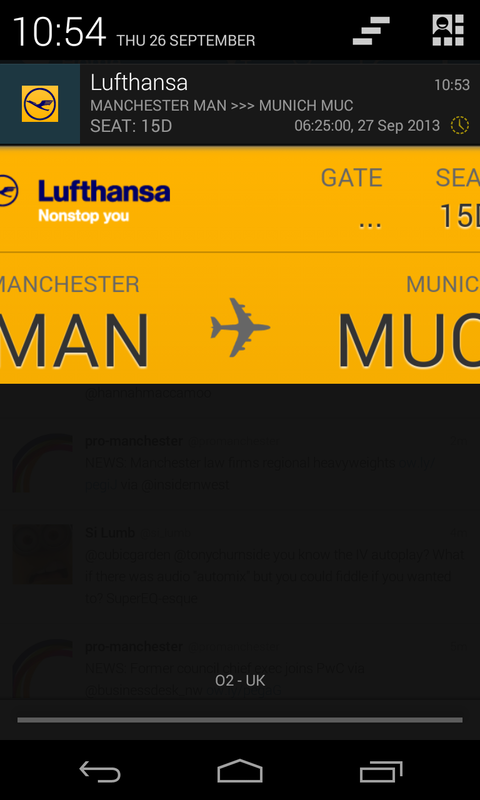 Zero issues, even for a flight at 6:25am when I was half asleep!